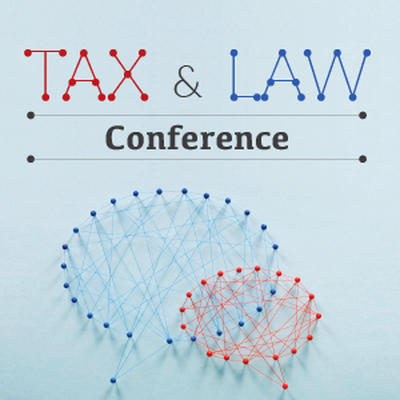 Tax & Law Conference is a pioneering event which, over the last 16 years, has become the industry flagship event and the most long-standing one, with over 1,600 participants, and approximately 120 hours of open discussions and analyses with 200 experienced speakers. This edition offers a comprehensive review of the major fiscal and legal changes rolled out this year and their impact on the Romanian business environment, in order to bring relevant, applicable solutions for any upcoming challenges. The event agenda consists of two interactive panel discussions, a debate session with CFOs, applied workshops and networking sessions. The event will be held in Romanian with simultaneous interpreting in English. The third session is dedicated to the dialogue with CFOs for a better understanding of the challenges and opportunities that Romanian companies face in the new fiscal year. For a more holistic perspective, the financial representatives will come from different industries. You can find more pictures on our Facebook page where we invite you to follow us.